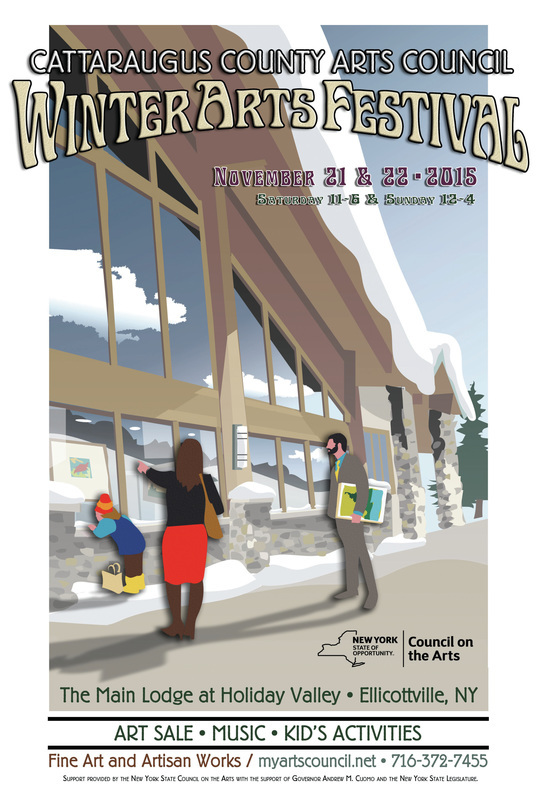 In the fall when temperatures drop, winter sports enthusiast start to think about snow. In late November when the snow starts to fly, it can mean only one thing ... Ski season is here. When it comes to ski resorts in the eastern United States, there are a few towns that have multiple resort with great shopping, restaurants and night life. Ellicottville, New York ranks amongst the best year after year in Ski Magazine. This quaint little town has two excellent ski resorts in town, one ski resort 20 minutes away, world class restaurants, unique boutiques and shops and of course that small town charm. There are plenty of places to stay overnight to enjoy all the resorts, so plan a trip to enjoy the slopes of Western New York. There are three ski resorts around Ellicottville, NY; Holiday Valley Resort, HoliMont Ski Resort and Kissingbridge Ski Resort. Holiday Valley and HoliMont are right in Ellicottville, while Kissing Bridge is about 26 miles away in Glenwood Valley, NY. Three great ski resorts in one area, makes for a great long weekend because you can ski a resort each day. Holiday Valley and Kissing Bridge are public resorts, while HoliMont is only open to the public on Monday through Friday. Prices for a one day weekend adult 8 hour pass range from $56 to $59, based on 2011-12 rates. Holiday Valley Resort is projected to be November 25, 2011, but mother nature may be resisting! 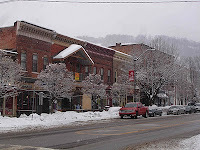 There are plenty of vacation rentals, hotels, bed and breakfast and other lodging in and around Ellicottville, New York. 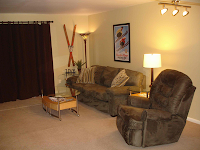 Rusted Windmill Properties offers a studio town home that sleeps up to 4 people with great promotional discounts for FREE Ellicottville NY Gift Cards with a rental, and the property is close to Holiday Valley Resort, HoliMont Resort and downtown. 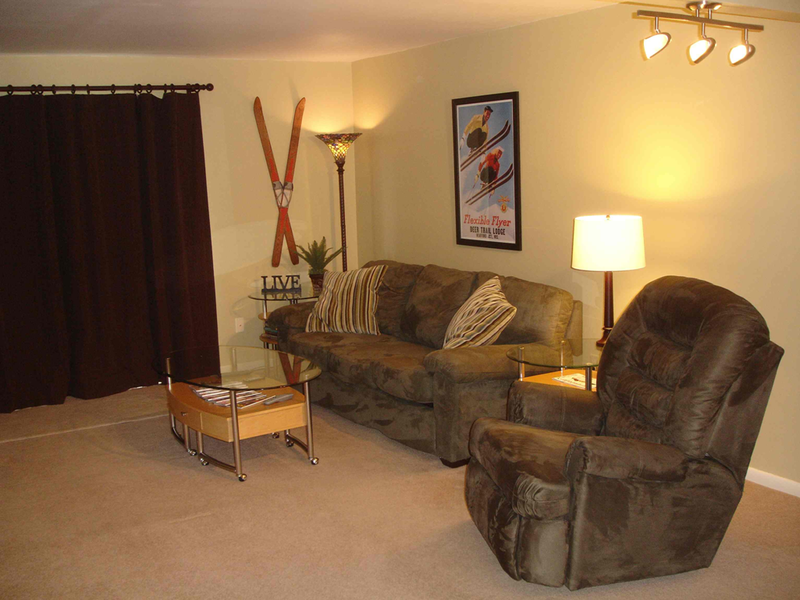 Holiday Valley Rental Management has properties in the area including town home studios, 1 bedroom, 2 bedroom, rooms at the Holiday Valley Inn and other properties. The Wingate by Wyndham hotel is located in downtown Ellicottville along with many local inns and private homes available through ERA Realty. There are many bed and breakfast in town or the surrounding hills, including the Jefferson Inn and the Edelweiss Lodge. 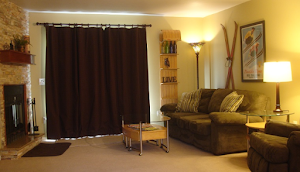 There are a wide range of rental prices to accommodate everyone's budget and lodging needs during you winter sports getaway. 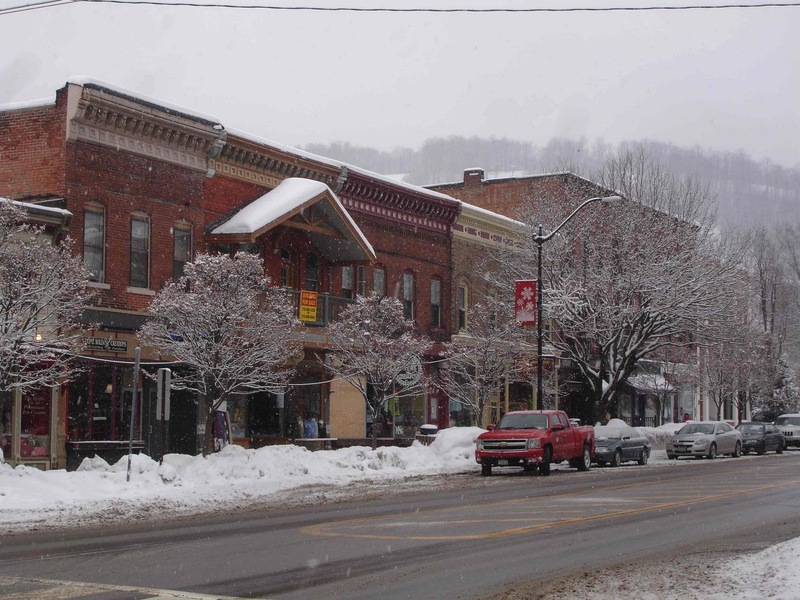 Part of the enjoyment of skiing at the resorts surrounding Ellicottville, New York is the proximity to the town. More than just skiing, the shops, nightlife and restaurants add to the experience. Just a quick walk, drive or cab ride away, downtown Ellicottiville is less than 1 mile from Holiday Valley Resort and HoliMont Ski Resort. After skiing, enjoy the shops, spas, restaurants and pubs in downtown Ellicottville. Many of the boutiques, sports shops, stores and more are unique to the area. The chefs prepare tastes of the season and are well crafted in there fields with menus that please the eye, pallet and soul. The world class spas offer a full line of services to relax and revitalize the body. The town enhances the entire ski getaway. All three resorts have areas for all levels of skiing and snowboarding. 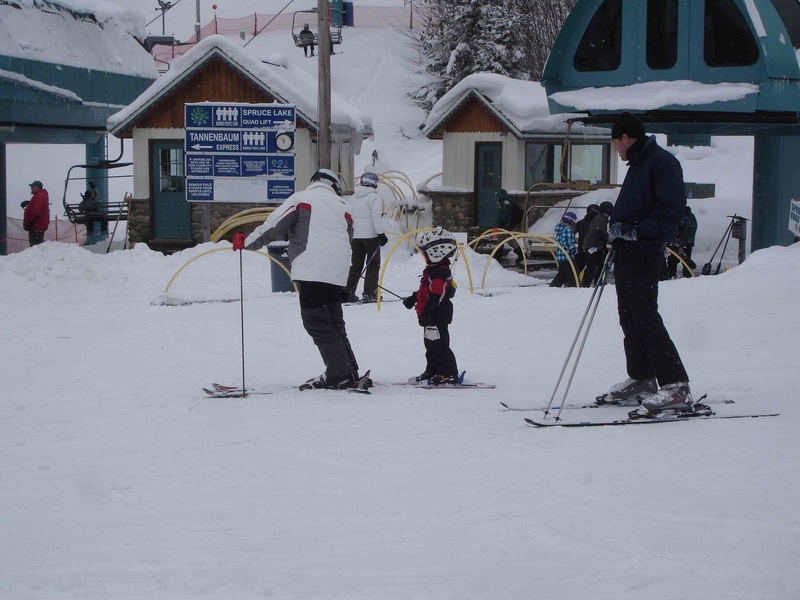 All of the resorts have qualified instructors, offering lessons for all age groups. 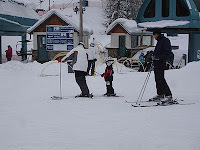 The resorts also have areas for snow shoeing and cross country skiing. The Holiday Valley Tubing Company also has a snow tubing with 12 lanes and 2 tow ropes. Take a trip to the town in the middle of the snow globe, Ellicottville, New York, and enjoy the sites, sounds, and smells of the winter season. There are activities for everyone. Take a trip to enjoy the 2011-2012 ski season in Ellicottville and you will have fun, enjoy the winter and create some lasting memories.